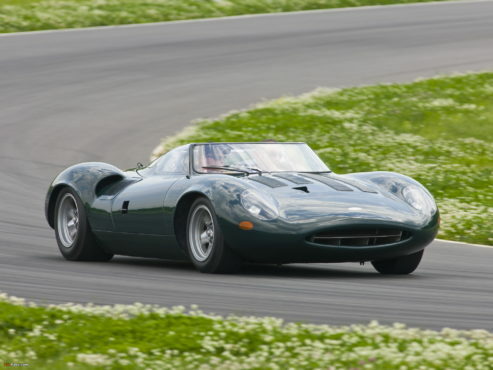 In second place in our ranking is Jaguar XJ13 1966 release. Initially, the car has received the status of a failure, standing out for its shortcomings in a number of sports cars of this brand. This model does not even proved itself well on the tests. As a result, it was decided to close the development of this line. The only car with an aluminum body in the world was in a serious car accident in 1971. But he was able to return to life. At the moment, the car is the most rare and valuable in the world. Analogues are no more. Because it is — a real godsend for wealthy collectors who are willing to pay 15 million dollars.